Apple Promises "A Little More": A Mini? New iPad mini to be unveiled? A next-generation iPhone is expected at Wednesday's Apple event, along with a possible new iPad. 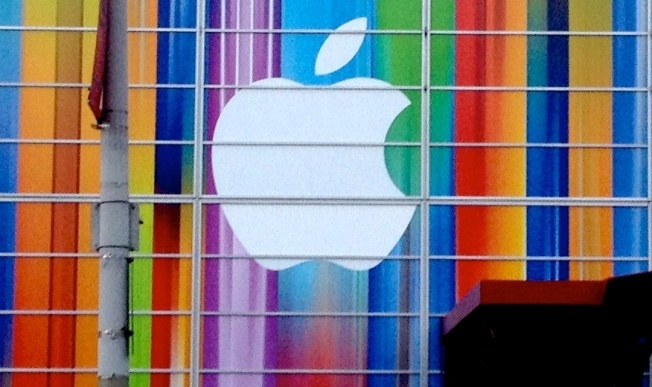 Apple has made it official: Something new is coming. With an e-mailed invitation Tuesday declaring that "we've got a little more to show you," Apple has tongues wagging all over Silicon Valley, hot and heavy with the rumor of a new, smaller iPad to be hitting the shelves soon. The rollout date is Oct. 23. And while the company isn't commenting other than to put out the invitation itself, the rumor mill has been fairly accurate lately about what CEO Tim Cook and company are up to lately. The event is at the California Theatre in San Jose. Unlike the previous iPads, which jump-started the tablet computing business, a smaller iPad would, to a large extent, be an admission that other companies (namely Amazon and Google) are succeeding with smaller tablets. While the iPad is leading the league by a large margin in overall tablet sales, the smaller versions could bring in lots of new business. Is a smaller iPad something you'd buy? Feel free to let us know.